It's hard to believe it is a new month already, but here we are...in September! 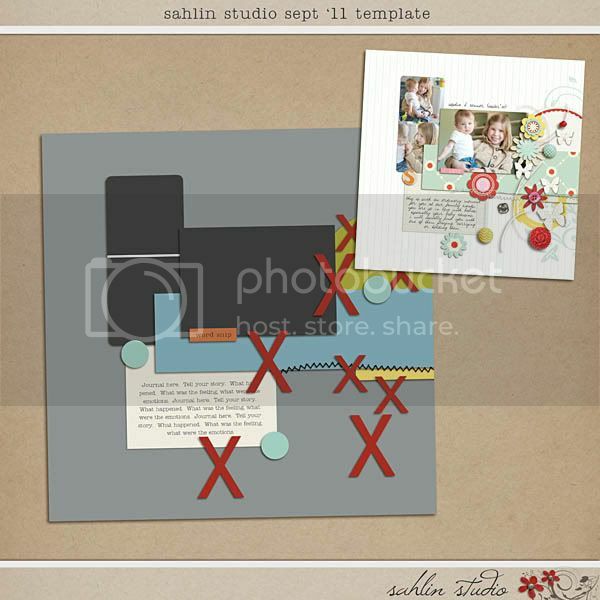 And with a new month comes a new free template as well as a chance to win a gift certificate to my Sahlin Studio Store! 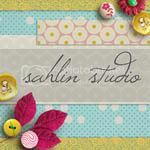 All you have to do for a chance to win is to scrap a layout using this template with mostly Sahlin Studio products. 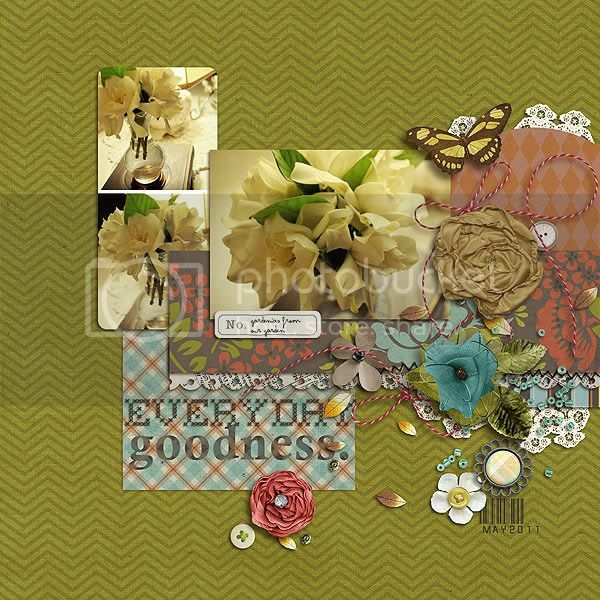 Upload your layout to my designer gallery at the Lilypad and come back here and comment on this post with a link to your layout. You have until the end of the month, September 30th at 12 midnight EST standard time, to post your layout. 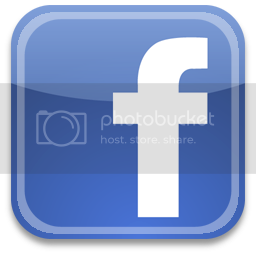 I will randomly choose one winner to win a 10 dollar gift certificate to my store! 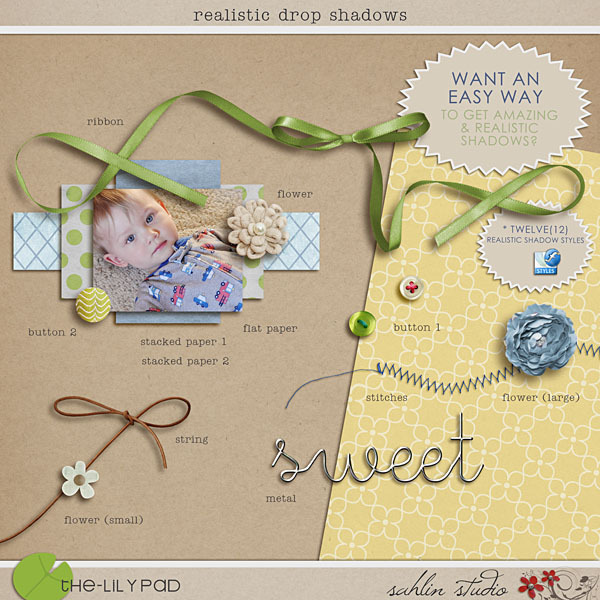 Here is the September FREEBIE Template! 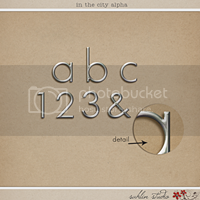 Just click HERE to download the free template. 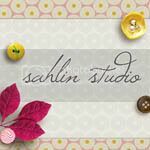 And be sure to check out my other templates in my Sahlin Studio store. 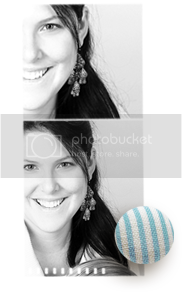 Here is some inspiration using the template! Want to see who the August TEMPLATE WINNER IS? Thank you so much for this post. 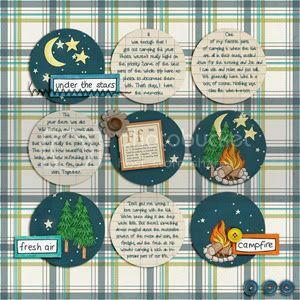 I want to let you know that I posted a link to your blog in CBH Digital Scrapbooking Freebies, under the Page 4 post on Sep. 02, 2011. Thanks again. SORRY!!! New template is linked now. Thank you for the template, Krista! Love the template! Cannot wait to use it! Thank you thank you for this month's freebie. Thanks for the opportunity! I love the template. Eek, barely squeaking in this month!! Loved this template though, thanks so much!